Vivago Care 8001 watch has been rewarded at the 2014 German Design Awards . This watch is the only one equipped with a system which triggers an automatic alarm in case the person who uses it is unable to do it herself. 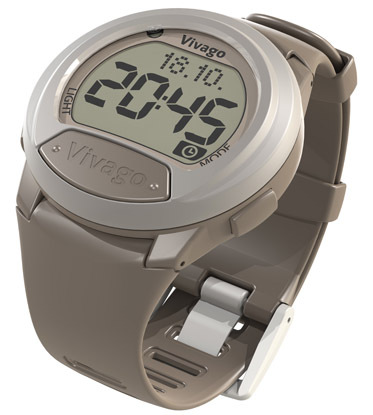 The VIVAGO watch also uses a system that allows continuous analysis of person’s level of activity. VIVAGO has received several international awards including the best solution for the medical and social establishments, Frost and Sullivan Award 2006 and the 2012 Red Dot Design Award. The VIVAGO Care 8001 watch received the “Special Mention” for the German Design Award 2014. It is equipped with sensors that measure algorithms movements, micro – wrist movements, the conductivity of the skin and room temperature. VIVAGO covers three markets: medical health facilities, home support and consumers at large. 600 locations in Europe, including 400 in France are equipped with VIVAGO system. 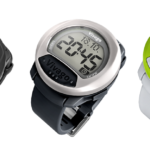 There are more than 35,000 users in France and 70,000 people worldwide carrying the VIVAGO watch.